Sophia Town Center is a 49,000 square foot neighborhood shopping center located on WV Route 16 in Sophia, West Virginia. 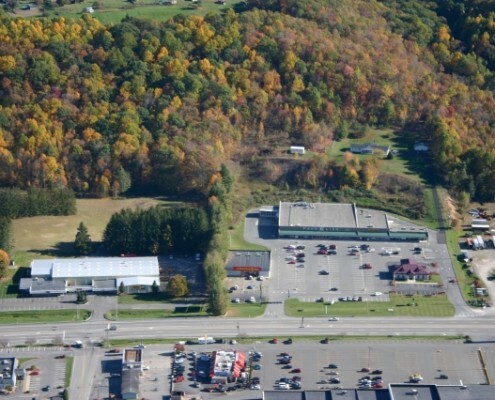 Located three miles from downtown Beckley and one mile from Interstate 77, the center is anchored by Food Lion, Dollar General, Pizza Hut, and H & R Block. 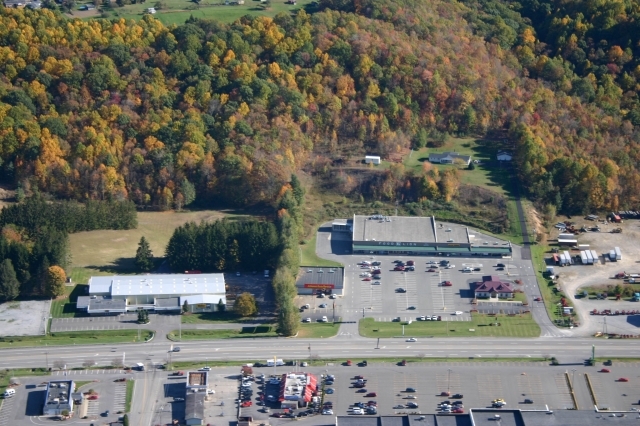 Advance Auto is located on an outparcel at the site. US Route 16 traffic averages more than 20,000 vehicles per day.